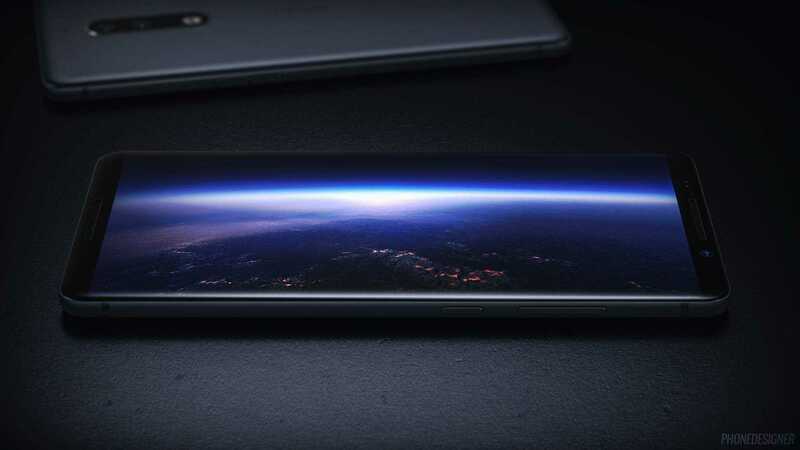 With the latest rumor, it’s evident that the Nokia 9 is going against Apple iPhone X in terms of design and specs. 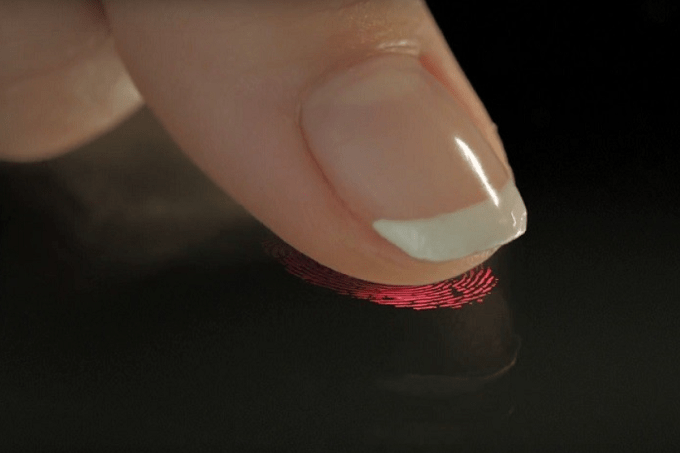 The designers will adopt the top notch but in a smaller size and most importantly they are going to integrate the in-display fingerprint scanner. HMD Global is pushing Nokia phones to the highest possible level as they are launching one model after another in every price bracket. The company’s Nokia 9 is definitely on the top and the flagship model which make take down the iPhone X. Priced at $999, the Apple phone didn’t sell as expected as people felt it is too expensive and doesn’t warrant an immediate upgrade, according to the latest survey. Most rumors claim that Apple has no plans to add an in-display fingerprint sensor which sounds legit. Apple’s direct competitor Samsung has no such plans either but they are still a whole year away from launching the Galaxy S10. Smaller companies like Vivo and Xiaomi are already pushing the boundaries by integrating the fingerprint sensor below the display. When Nokia joins the race with their Nokia 9, the company is bound to make a huge dent in the market as it will be the first big brand to adopt the technology. While it is great to see smartphone manufacturers getting inspired by Apple’s iPhone X and the intrusive top notch, it is bad that no one is trying to invent something new. After all, most users are not happy with the notch that hurdles the concept of enjoying a bezel-free display. Nokia 9 is about to follow the easiest path now so that they can have a flagship device with all the latest features. Besides, buyers will most probably go for it because when a phone is branded, offers futuristic specifications at an affordable price, it is bound to become a hit in the Android market. The technology is still in talks but removing the fingerprint button and embedding it in the display is definitely a welcome addition. The feature is very nifty unlike the removal of the 3.5mm headphone jack which didn’t solve any immediate purpose so far. The new Nokia 9 is going to be a groundbreaking launch powered by Penta-lens camera, Snapdragon 845 combined with fingerprint technology designed by Synaptics. The release date and pricing of the new Nokia model is not known at this point but it’s definitely going to inspire lots of other manufacturers to follow suit. Previous Previous post: What’s New in OnePlus 5/5T Android 8.1 Update?